The University of Georgia College of Veterinary Medicine will welcome Karen Norris, Ph.D., as a Georgia Research Alliance Eminent Scholar in Immunology and Translational Biomedical Research on September 1. The position is within the college’s Department of Infectious Diseases. Dr. Norris, who is currently a professor of immunology at the University of Pittsburgh, will also be a part of UGA’s newly developed Center for Vaccines and Immunology. Norris’ research focuses on infectious and chronic diseases, including HIV, pulmonary diseases, inflammatory diseases and diabetes. 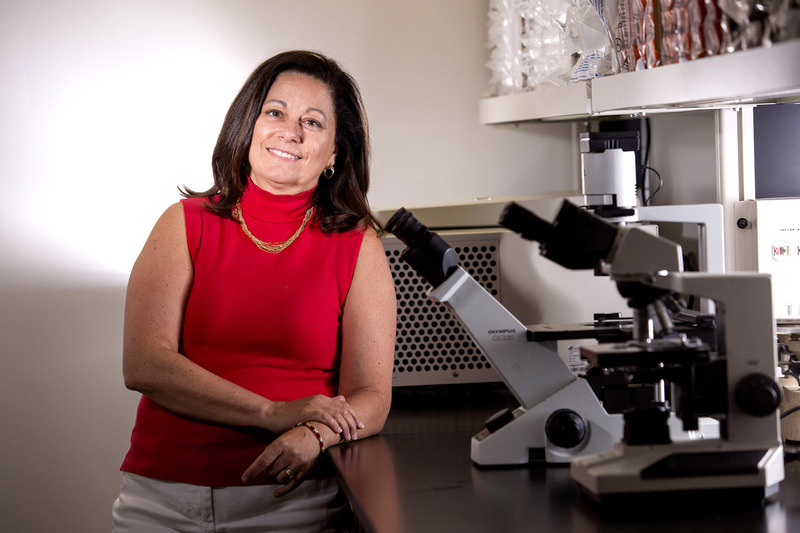 She has developed a number of highly relevant disease models, which she uses to understand the basic mechanisms of disease susceptibility and progression, and to test interventions that treat or prevent disease.